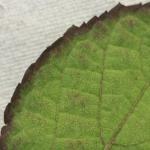 A wild member of Malvaceae family growing along roadside in Chandigarh was plucked for Foldscope explorations. 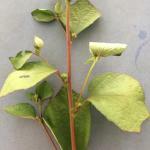 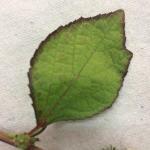 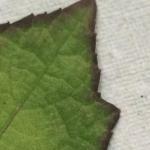 It is a wild woody shrub with leaves having serrated, purple margins and veins. 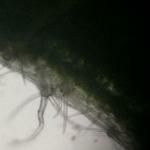 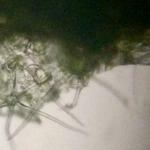 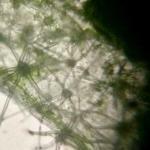 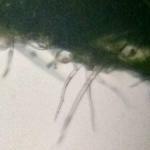 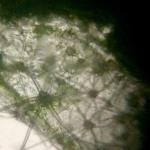 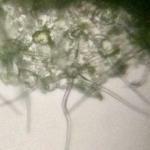 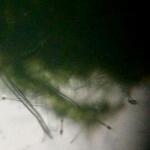 Foldscopy of the epidermal peel of the leaf revealed presence of stellate trichomes and glandular hairs.